I went out of town for part of the weekend and was entertaining visiting family so this is a sketch day unfortunately. 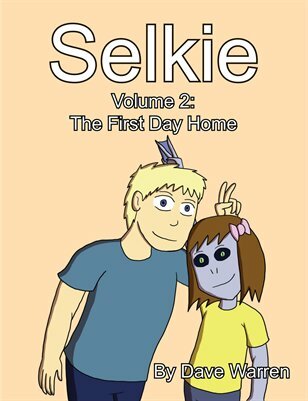 But to make up for the first post of the new year being a sketch day, I thought I would include, in addition to a sketch of our heroine, a sneak peek at some future cast members. 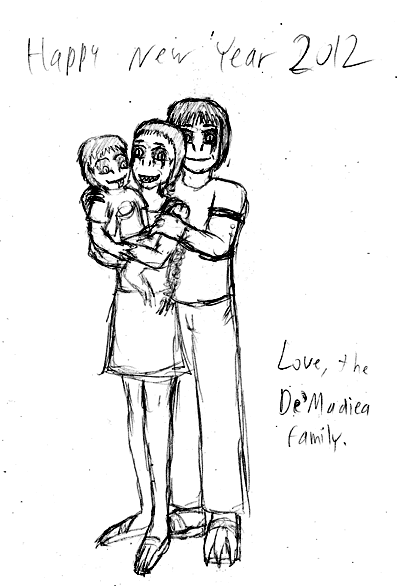 Not ready to give first names or talk about them in detail yet, and their look/design is still being tweaked (not sure about the husband having long hair for one), but here is a sneak peek at some characters way way waaaay down the line in the story: the De’Madiea family (Deh-Mah-Dee-Ay).